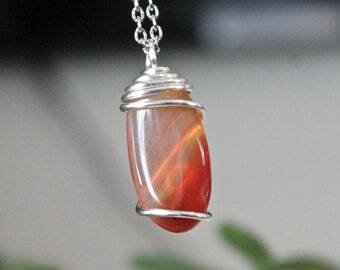 This polished (natural) agate cabochon has been wrapped in silver wire and measures around 1.25" long (including the bail - see photo #3). 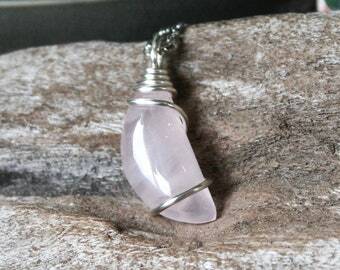 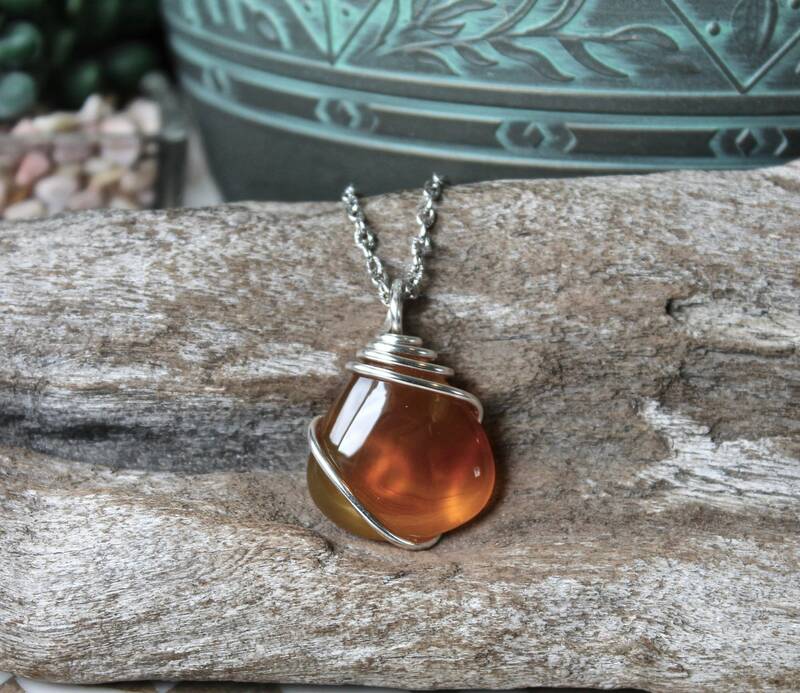 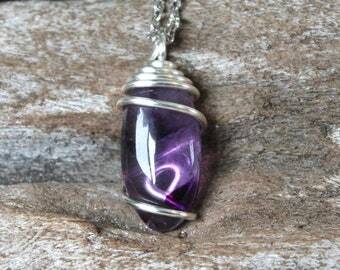 The healing crystal pendant comes on a silver chain and you get to pick the length of your agate necklace! 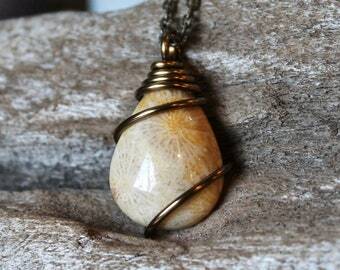 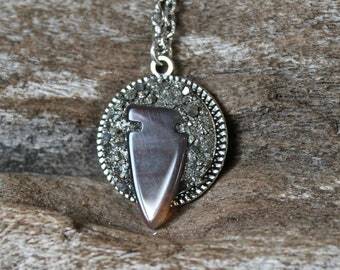 This is the exact agate necklace you will receive - it is double-sided! 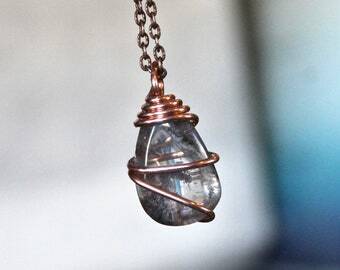 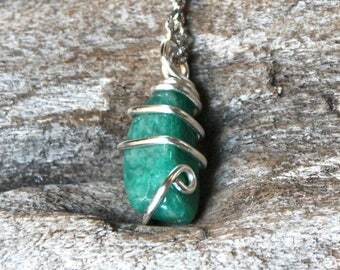 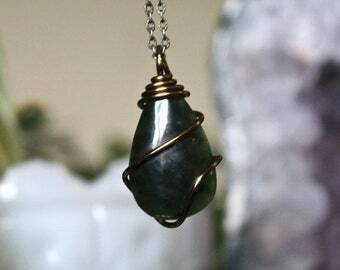 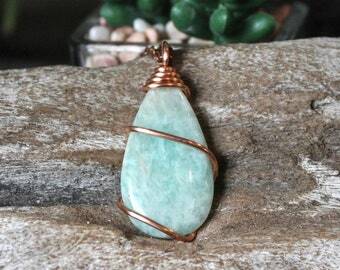 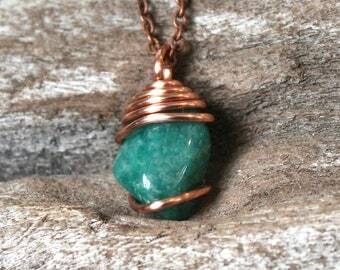 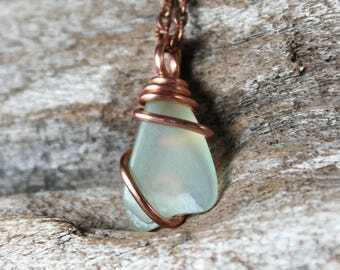 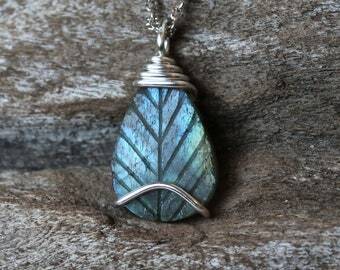 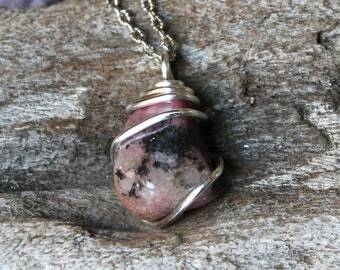 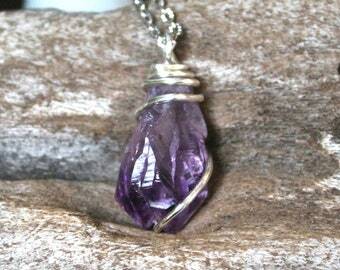 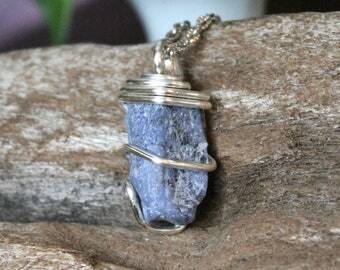 You will receive your wire wrapped stone jewelry in a lace gift bag, wrapped and ready for gift giving!